Aravind Swamy to make a comeback? There are lots of actresses waiting to act in a film directed by Ram Gopal Varma. When asked Madhu Shalini that how she got the opportunity to act in Ram Gopal's film, she said, "This is really surprising for me.Everybody can understand the way he narrates the story and the way he creates the characters. Everything of his was very surprising to me. One day he called me and told me the one line story of the film. He has titled the film as Department.The one line story that he had told me had very much connection with the title. I am still shocked and surprised that I am acting in Ram Gopal Varma sir's film. I donned the small Vijayakanth role in the film Poonthotta Kavalkaran. The friends you meet most and speak? You have acted in many films? Which are your favourite films? With whom did you speak very frankly very much? The place you visit on your birthday? The Saligramam School in which I have studied up to 10th Standard. Trisha just flew down from Bangkok after completing the shooting of her portions in the Vishal starrer Samaran. The actress has said that the project is shaping up well under the able hands of director Thiru. Soon after a her return to the city, Trisha spent just a brief time at her residence in Chennai as she had fly down to Pollachi for the shooting of her upcoming Telugu flick Dammu, starring Jr. NTR. The actress has said that though it is tiresome and she feels bad for not getting to stay at her home often, she just loves her work and that is reason enough to juggle her time between different film sets. It is known that K V Anand's Maatraan is moving at a fast pace and the movie has Suriya playing the protagonist. Sources reveal that Suriya will be seen in five different looks in the movie. There is no news yet as to what will be the five looks that Suriya will carry on the big screen. But what is confirmed is that K V Anand and Suriya have packed their bags to the US to finalize on one of the looks for Maatraan. The duo will meet up with top makeup technicians before they fly back to India. Thuppaki, Mugamoodi and Masala Café's shooting is stalled following the stand-off between the Producers' Council and the FEFSI. 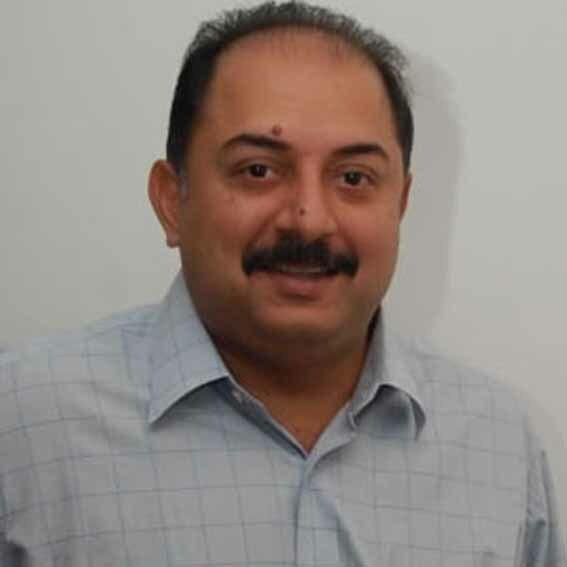 With the pay issue between both these associations reaching its peak and there is a request for the Chief Minister of Tamil Nadu J Jayalalitha to interfere and solve it, shootings of several films have come to a standstill. UTV's CEO G Dhanajayan has said, "Shooting of our Tamil films Mugamoodi & Masala Cafe are stuck due to the strike. Hope a solution emerges soon as films are getting delayed." Murugadoss has said "Watchd NANBAN Vijay has given a rocking performance! can't wait to get back working with him soon...once the strike ends!" Actress Amala Paul was mobbed by Telugu fans during an audio release of her Telugu film at Hyderabad on Tuesday. 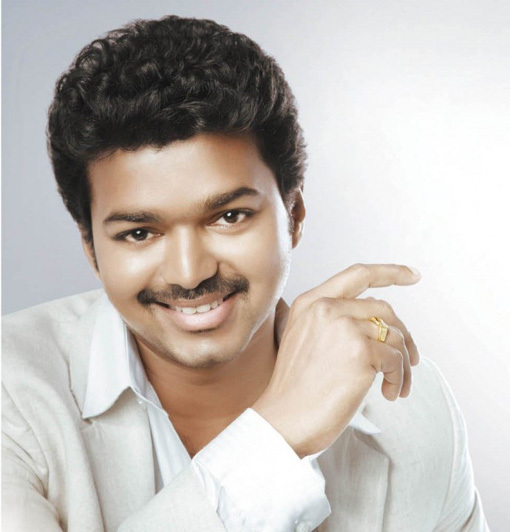 Actor Vijay might have not been available in Chennai during the release of Nanban for his busy schedules of Thupakki. 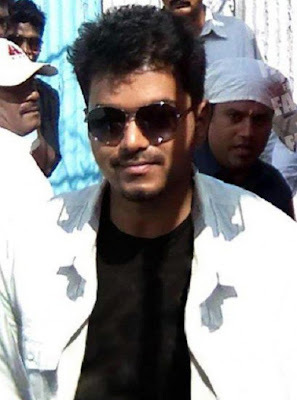 But now with accordance to the halt in shooting of all the movies, the actor has taken his tour across the districts of Tamil Nadu promoting his film Nanban. Today, the actor visited the theatres – Archana and KG Theatres in Coimbatore and tomorrow will head to Tiruppur, where he will be available at Usha Theatre. It looks like Vijay's promotional spree after two weeks of film's release will add more intensity drawing more crowds to the theatres. Seems like comedian-actor Appukutty is getting meaty roles. His first solo venture Azhagarsamiyin Kuthirai directed by Suseenthiran was a critically accalimed movie and also a commercial success one. Even though Appukutty appears only post interval block in Azhagarsamiyin Kuthirai his role won him accolades. Now the actor will be seen in a full fledged role in 'Mannaru' says sources. Mannaru is a two heroine based subject and it is sure to attract the audience with the funny plot adds the team. Also actor- producer Thambi Ramaiah has joined the league and their combo is sure to bring laughter. The film is directed by debutant S Jayashankar and produced under the banner Rathna films. Is Aravind Swamy planning a comeback in Kollywood? The buzz is that his mentor and guru Mani Ratnam is giving him a new lease of life in his new film. Aravind Swamy referred to as the "most handsome man ever to debut in Kollywood" is now all set to return in a character role. 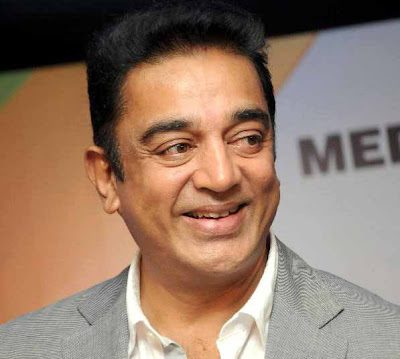 Swamy, as per the grapevine is going to play heroine Samantha's father in the film which was initially titled Pookadai. Mani Ratnam's love story set against a coastal village has been creating a lot of hype even before the shoot on the film started. Gautham, Karthik's son is debuting opposite Samantha in the film which has Rajiv Menon as cinematographer and has music by AR Rahman. Mani has also roped in 'Action King' Arjun to play an important role which has shades of grey along with Pasupathy and Lakshmi Manchu. The addition of Aravind Swamy in the cast is a major plus, as the actor was refusing to make a comeback. Remember Aan Pavam. It was the maiden acting venture of actor – director Pandiarajan that propelled him to fame. A comedy caper, it was directed by Pandiarajan himself. Now Aan Pavam is back. Hold on. It is no sequel to the movie. Rather it would be a television serial to be aired in a popular Tamil television channel. Sathyajothi Thyagarajan, who produced many blockbusters on big screen, is producing the serial. In this serial Rajesh and Meera Krishnan are playing the role as father and mother; Barath Kalyan, Raaj Kamal, Venkat, Satish are the sons. Pairing with them are Jayshree, Magi, Gowri, Lakshmi, Ishwarya. Others who play important roles are Tamiz Mani, Bombay Babu, Suji Bala, Pandi, Magima. It has nothing to do with the movie Aan Pavam, sources say.